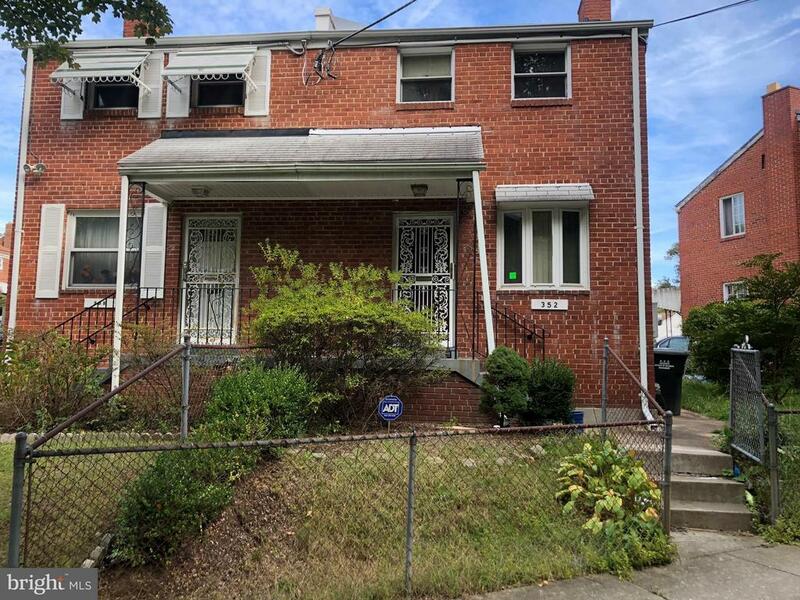 Two bedroom semi-attached brick home located in Fort Dupont Park. Features a finished basement with a half bath, Perfect for a separate office. Easily accessible to public transportation, highway 295 and Capitol Hill. Sold-As-Is, CASH or Conv w/REHAB. Thanks for showing.